This is a Real Surprise! Larger than it looks, this home possesses character, charm and as you walk up to the front you will appreciate all that is on offer. Totally renovated throughout in 2010, this 1880’s home has 3 bedrooms downstairs and the option of another upstairs, separate lounge, large Myrtle kitchen and dining. The bathroom is gorgeous with pressed tin feature walls, claw foot bath and separate shower. Outside you will find a landscaped private rear yard with good fencing, generous garage, carport and ample off street parking. 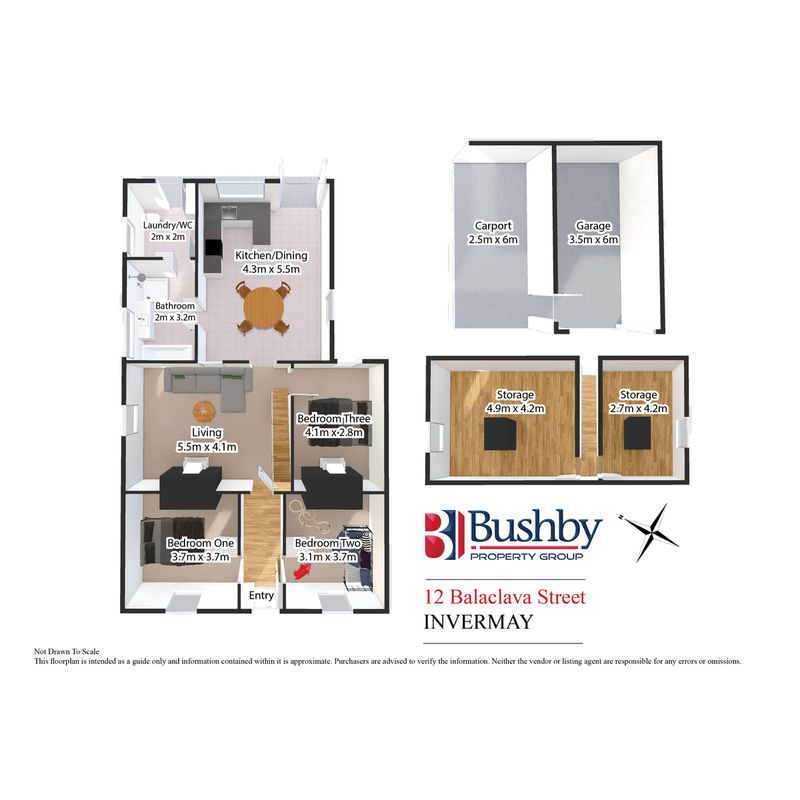 Located within a few minutes walk to Launceston’s CBD, Inveresk Precinct (which houses the museum and the art and architecture campuses of the university) and UTAS stadium. A must look with this location and price range!